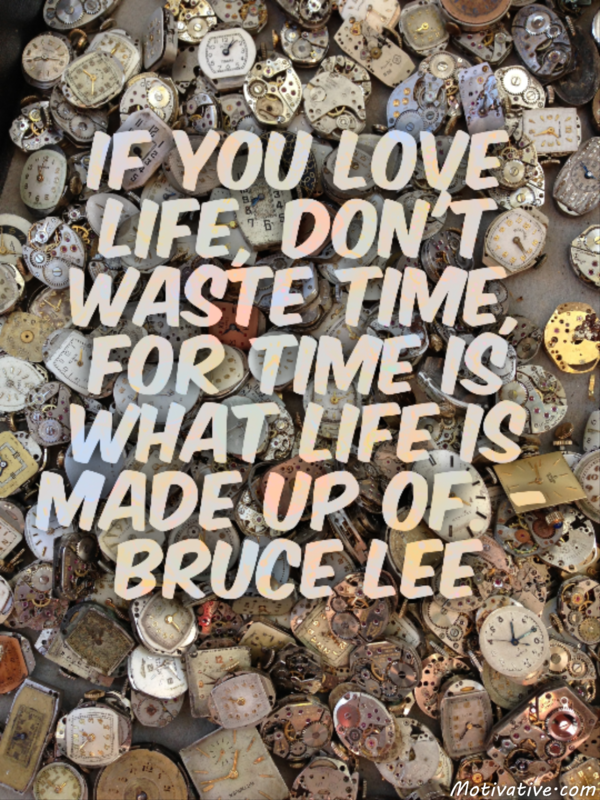 Make the most of the time you have enriching your life & that of others. Productivity is not only related to work but also to time spent that brings you value, knowledge, sense of accomplishment & joy. Stop procrastinating by being discipline with your time. Be productive by doing worthwhile actions to reach your professional & personal goals.